LockMyPix protects photos and videos on your smartphone with true AES CTR encryption against hackers and spying eyes. A secure photo vault and video vault to hide your private stuff with ease. Powered by AES CTR encryption.  Where other apps fail LockMyPix provides true AES CTR encryption for each imported photo and video in real time. Not just military grade..
LockMyPix provides a secure photo vault to keep your private gallery secret in any situation. Hide your private photos and videos with your private password.. Put your videos right next to your photos. LockMyPix can store unlimited videos in your private video vault and even 8K Videos! Use the invisible mode to hide the entire app from your girlfriend or husband. One simple click and you can mask LockMyPix as any other app like a calculator or shopping app. Organize your private gallery with as many folders as you like. And even unlimited subfolders! LockMyPix can handle unlimited folders and subfolders. Create a decoy fake vault to be ready if someone forces you to open your vault. May your wife or boyfriend? Well, the fake vault will open a completely different vault but only you know the secret. Move your entire vault to the sd-card and free up the internal storage. Just one click and everything will be stored on your card. You can change that again at any time with just another click. Available for your android smartphone on Google Play.